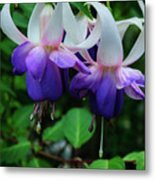 Purple Fuschia is a photograph by Tikvah's Hope which was uploaded on July 25th, 2016. 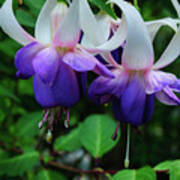 Fuchsia is a genus of flowering plants that consists mostly of shrubs or small trees. 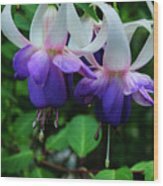 The first, Fuchsia triphylla, was discovered on the Caribbean island of Hispaniola (Haiti and the Dominican Republic) about 1696�1697 by the French Minim monk and botanist, Charles Plumier, during his third expedition to the Greater Antilles. He named the new genus after the renowned German botanist Leonhart Fuchs (1501�1566). 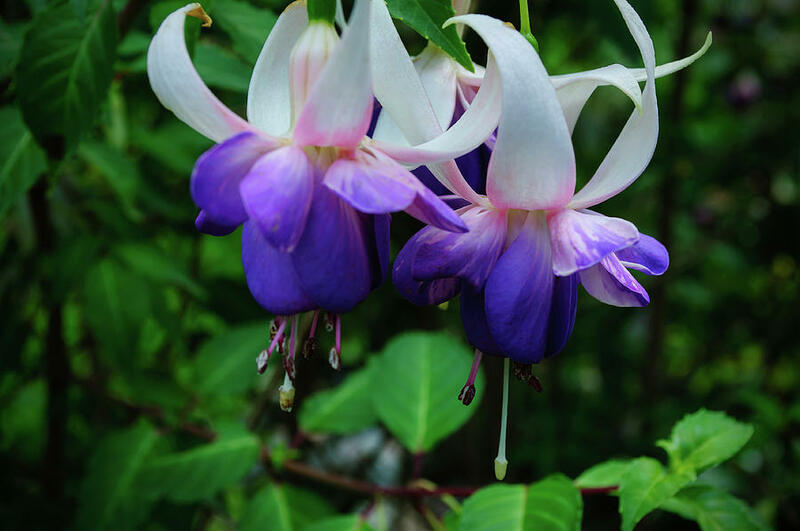 There are no comments for Purple Fuschia. Click here to post the first comment.